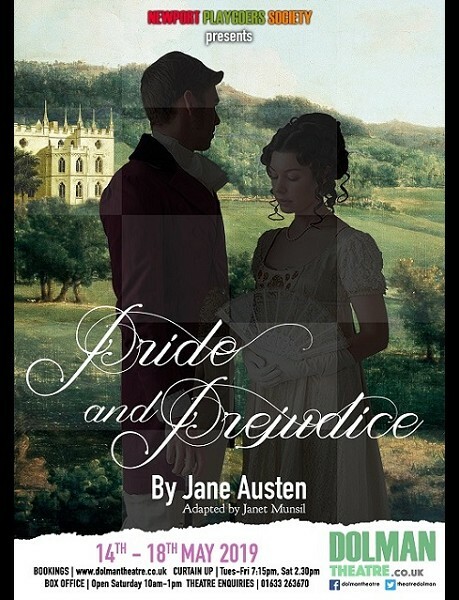 woman must reveal their truths or suffer the unthinkable consequences. survive at its devastating best. T42 Present Alison Neil in Larks ands Magic, The story of E Nesbit. 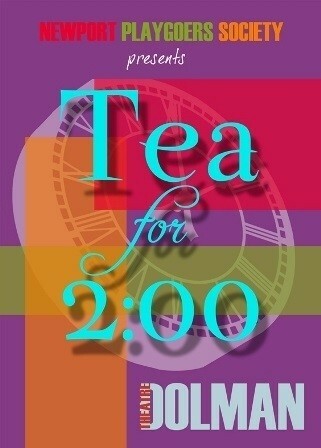 Refreshments included. 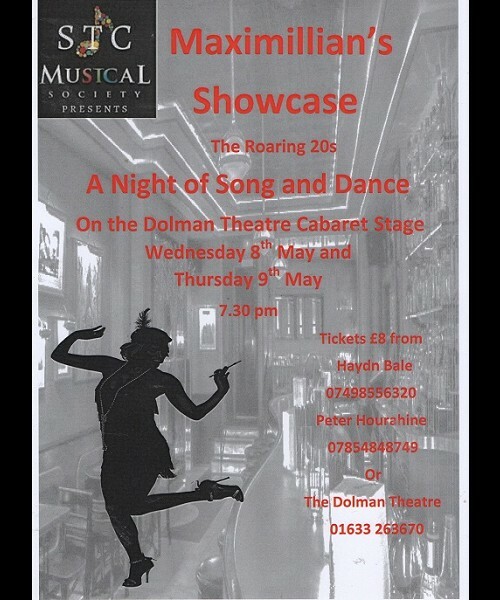 STC Musical Society present an evening of Song and Dance from the 1920's on the cabaret stage. 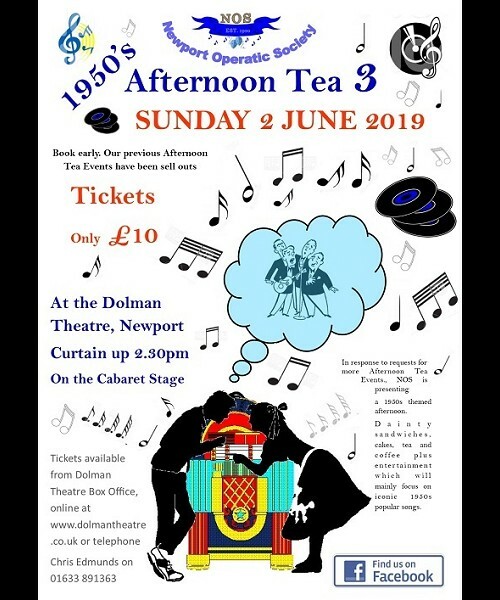 Following on from sell out 1930s Afternoon Tea events in 2017 and 2018, NOS (Newport Operatic Society) will be presenting a 1950s Afternoon Tea on Sunday 2nd June 2019. 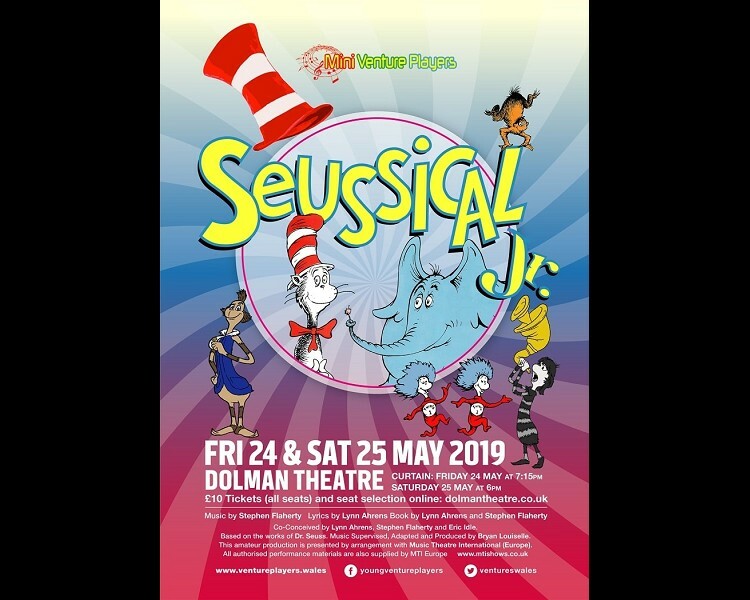 As for the previous Afternoon Tea Events, there will be dainty sandwiches, cakes, tea and coffee followed by a cabaret featuring hit songs of the 1950s. If you like songs such as “Rock Around the Clock”, “Diana”, “Heartbeat” “Unchained Melody” and “That’ll be the Day”, this is a perfect summer afternoon treat. 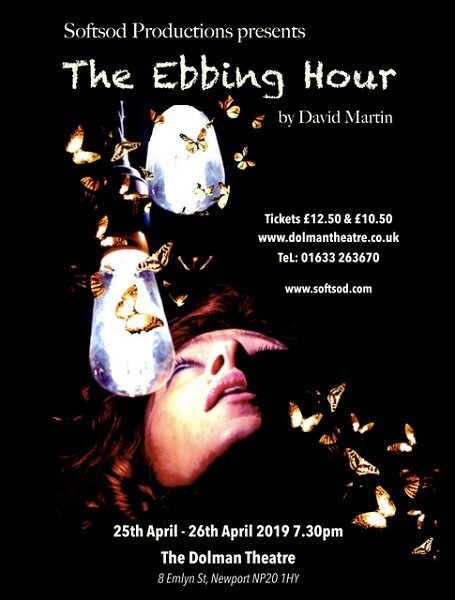 Tickets will be selling fast so book early. 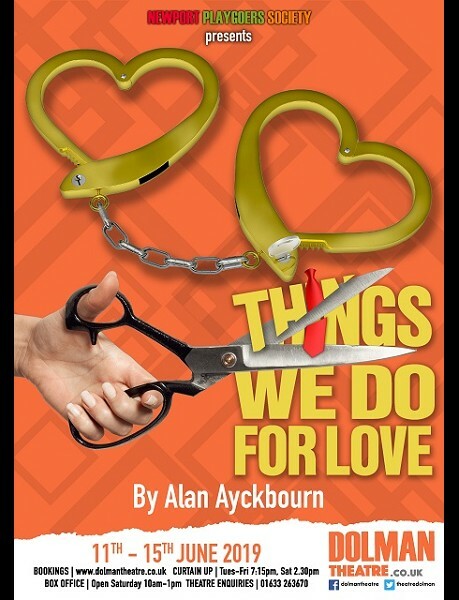 Newport Playgoers Society presents this comedy by Alan Ayckbourn. Things We Do for Love stages the goings-on of three levels of the same building simultaneously. Nikki and her fiancé, Hamish, move into the upstairs flat of her best-friend Barbara’s place. Hamish and Barbara’s immediate hostility to each other masks deeper feelings. Meanwhile, in the basement the lodger, Gilbert, is making a shrine of his own hidden love. 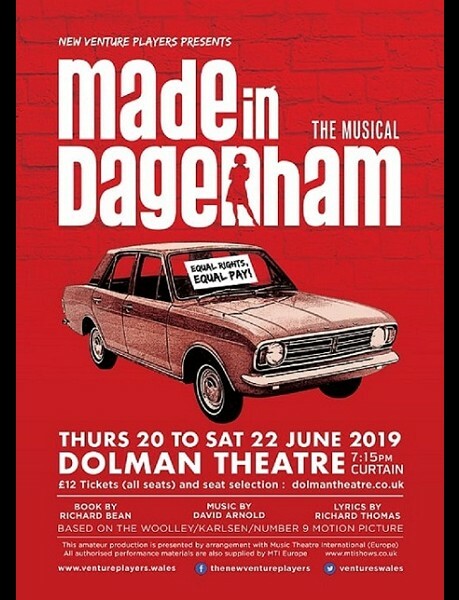 New Venture Players are proud to present this new British musical comedy which is inspired by a true story and based on the hit movie, Made in Dagenham. The time is Essex, 1968. Like millions of other working women, each morning Rita O’Grady is just trying to get her husband out of bed, get the kids off to school and get to work at the factory on time. But life is about to change forever when it’s announced that the girls in the stitching room of Ford’s Dagenham car plant will have their pay grade dropped to ‘unskilled’. 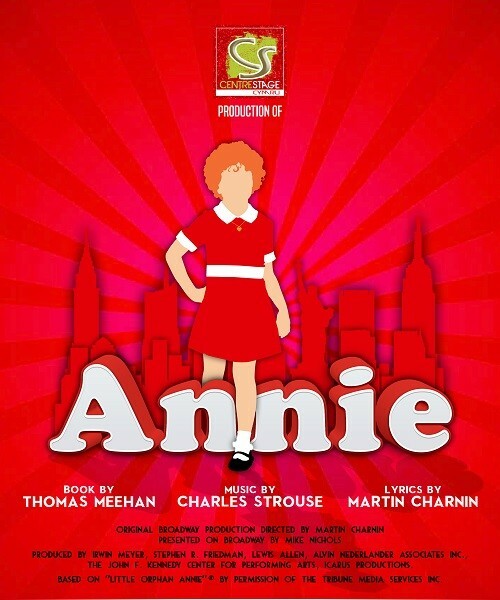 Rita leads her friends in a battle against the might of Ford and the corruption of the Union supposed to protect them. This touching story shows how ordinary people can do extraordinary things when they stand together and fight for what is right! 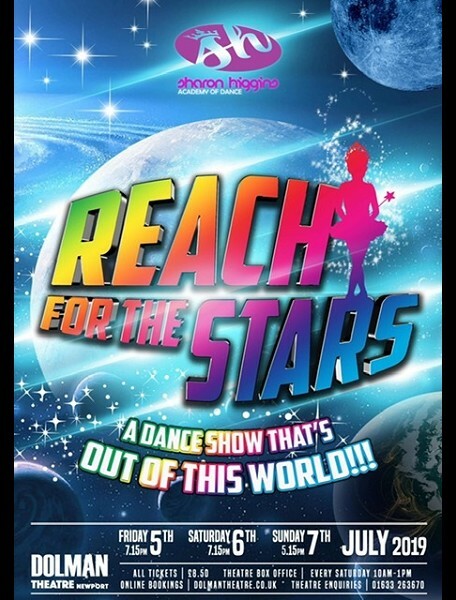 A dance show that is out of this world!! 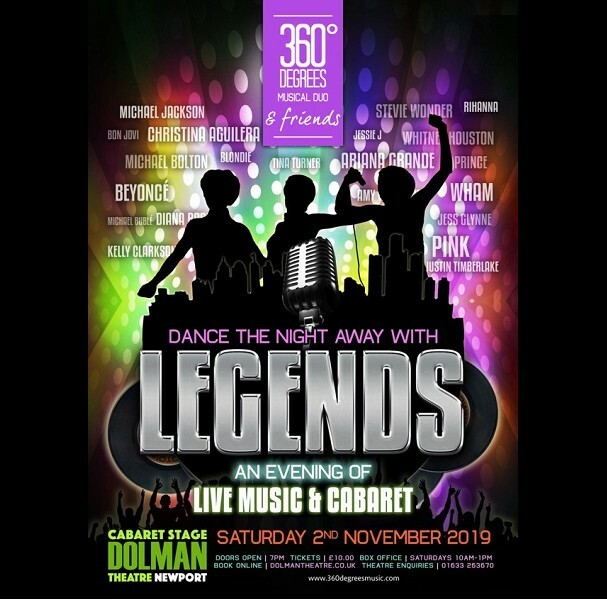 Musical Duo 360 Degrees and friends invite you to dance the night away with Legends. 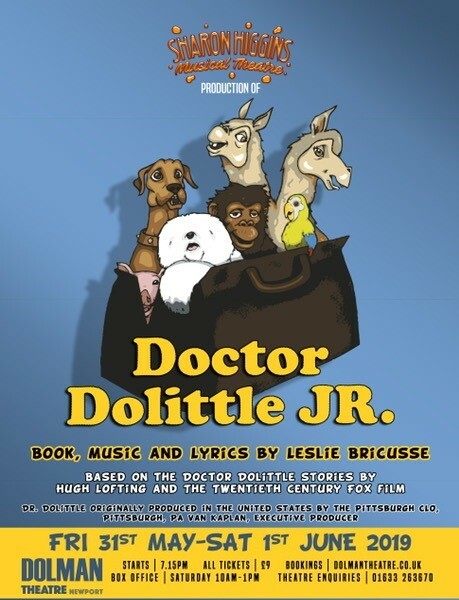 An evening of live music and cabaret.